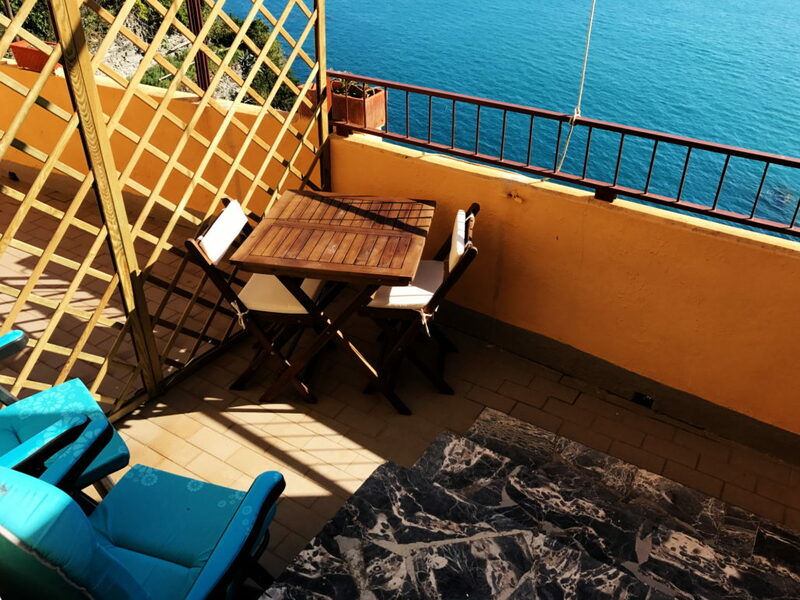 Alla Porta Rossa is a green designed structure created in 2002, designed and furnished in respect of the enviroment and local architectural traditions. 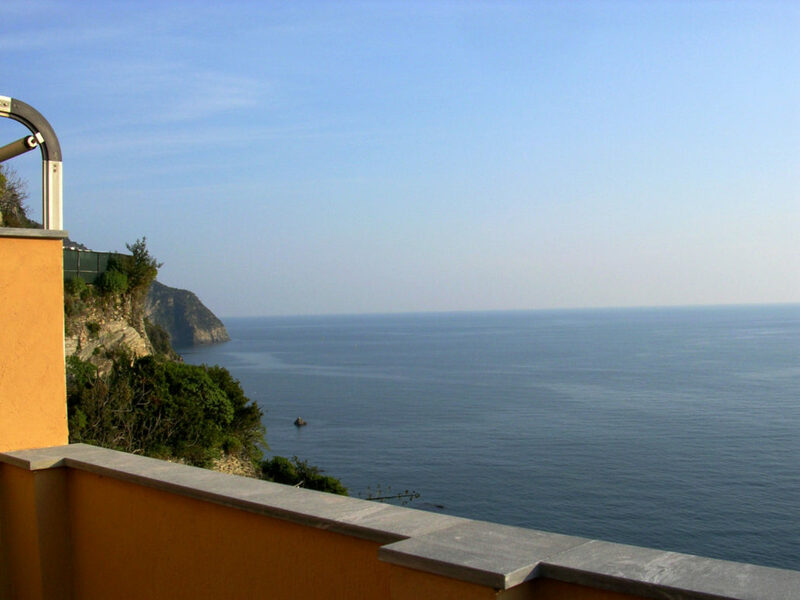 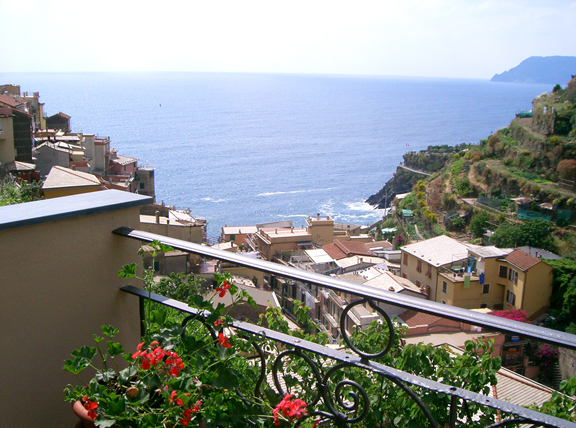 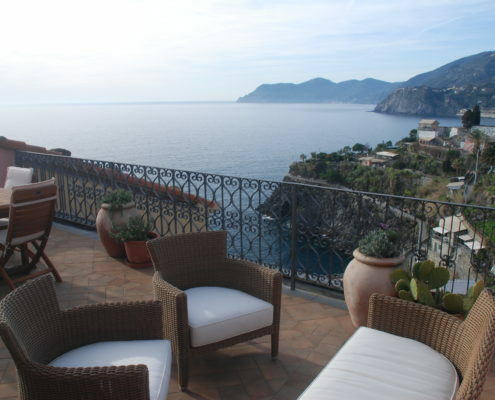 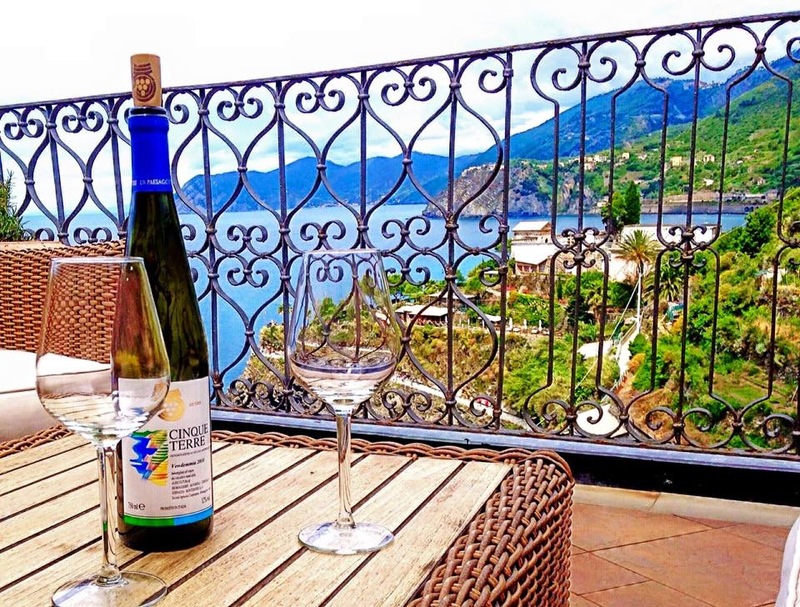 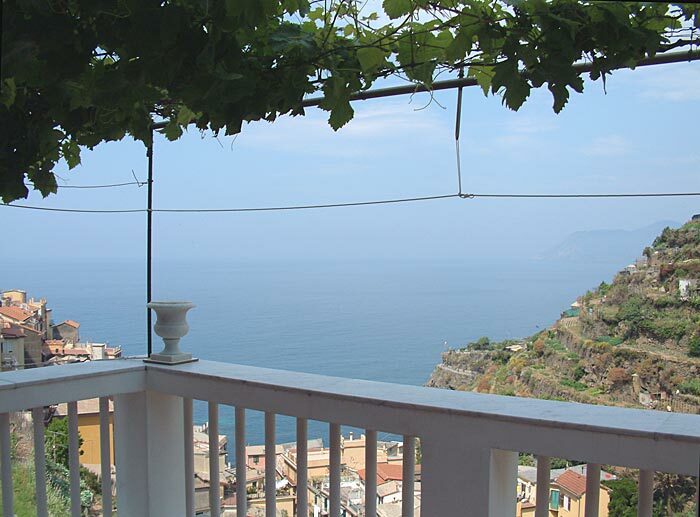 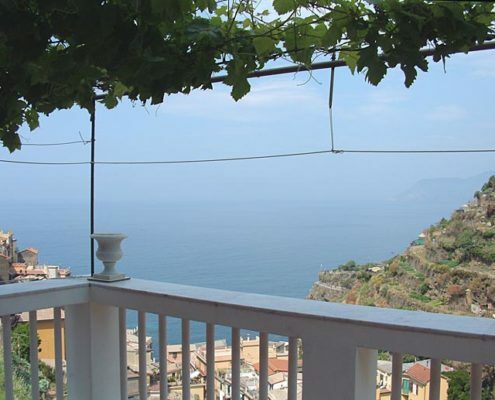 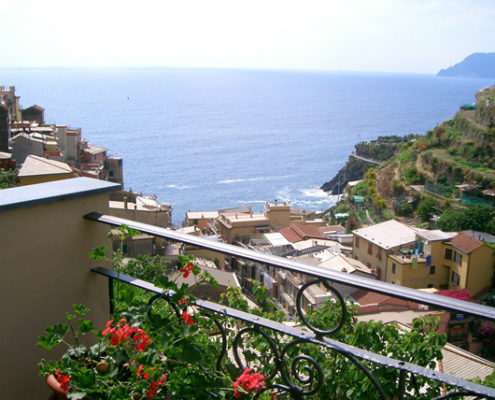 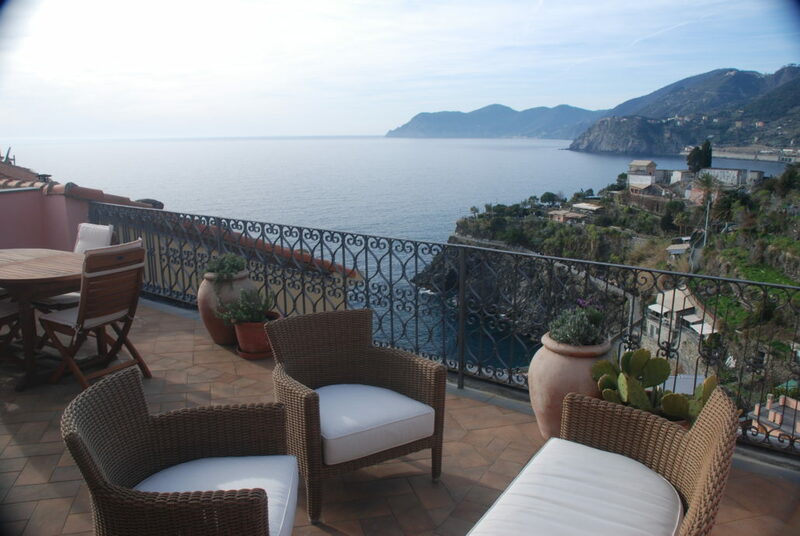 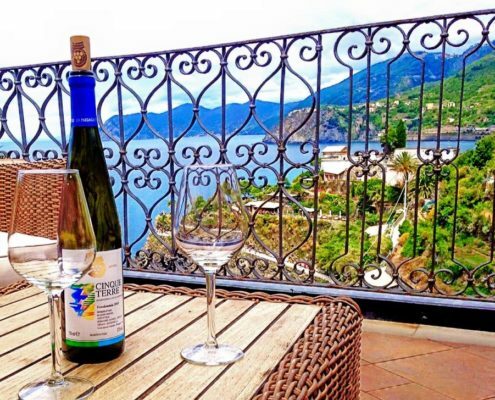 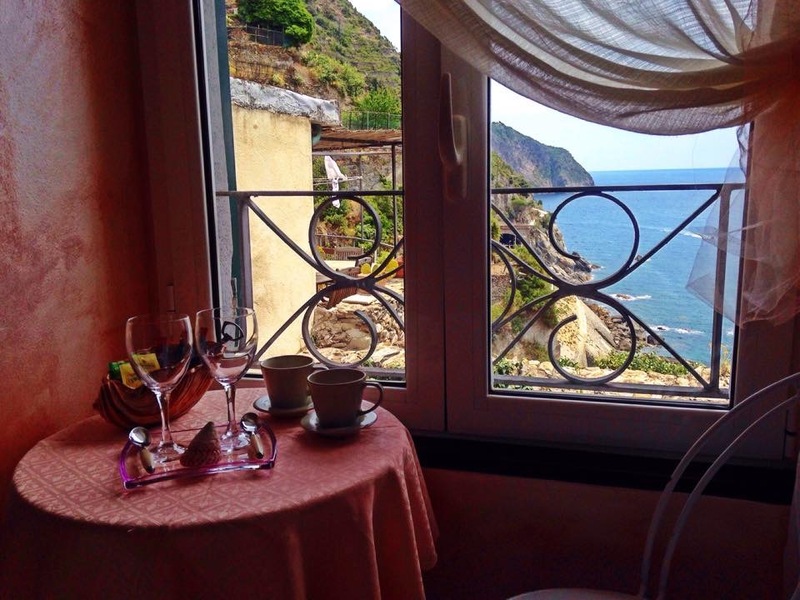 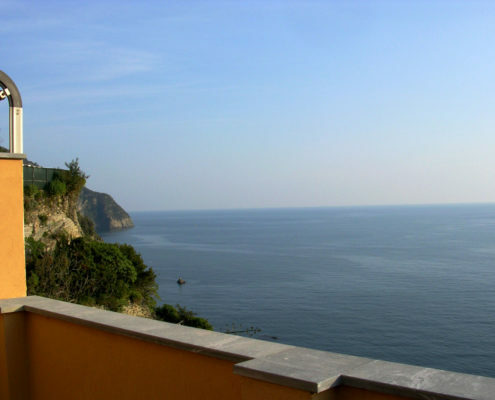 Located in Manarola, one of the magical villages of the Cinque Terre, it offers rooms, suites, apartments and villas with sea views, tastefully furnished and equipped with all amenities. 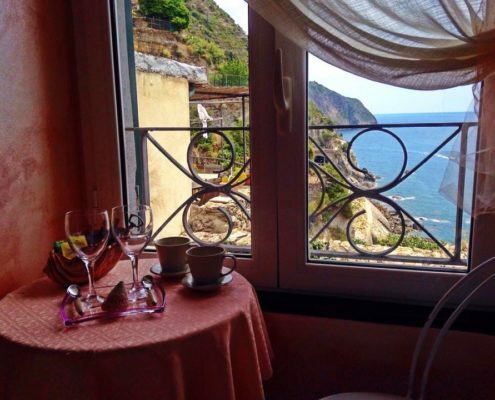 Directly immersed in the heart of the Cinque Terre National Park, Alla Porta Rossa can be the ideal spot for a pleasant holiday to rediscover colors, scents, ancient melodies and offers its guests a relaxing holiday in contact with the sweet and wild nature, the clean sea, spectacular scenery and breathtaking sunsets, in a unique environment, a UNESCO world Heritage Site in 1998.